Drag and drop is a part of the HTML5 standard. Drag-and-drop functionality is something that computer users have come to take for granted as “just working,” and there are a few ways to enable it within the browser. Imagine a computer or smartphone with a pointing device. — a drag operation could be like a mousedown event that is followed by a series of mousemover events, and the drop could be triggered by the mouse being released. 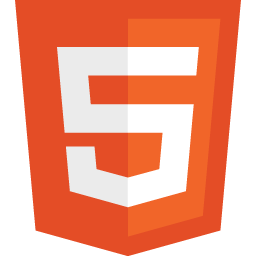 HTML5 defines a new element which specifies a standard way to embed a video/movie on a web page: the <video> element. Internet Explorer 9+, Firefox, Opera, Chrome, and Safari support the video element, but you may need multiple files to support the video formats. 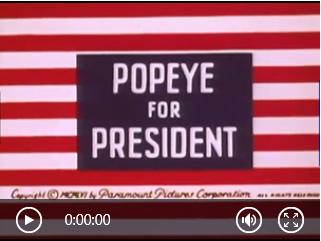 For this demo, I’m using a video that is in the public domain, Popeye for President. localstorage provides a way to persist data on the client side without using cookies. The localStorage attribute provides persistent storage areas for domains. It allows Web applications to store nearly 10 MB of user data, such as entire documents or a user’s mailbox, on the client for performance reasons. One of the cool features of HTML5 is the support offered in forms. You’ve probably worked with HTML form tag, which is how you collect customer responses and add interactivity to your website. HTML forms interact with scripts to collect data, record information, or simply involve your readers with your web page. You’ve used input types like text, password, file, hidden, checkbox, radio, submit and button. 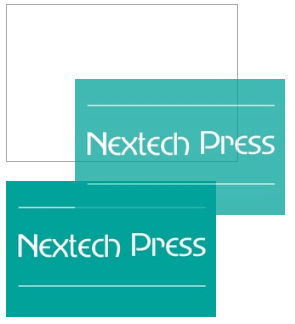 It detects the availability of native implementations for next-generation web technologies, i.e. features that stem from the HTML5 and CSS3 specifications. Many of these features are already implemented in at least one major browser (most of them in two or more), and what Modernizr does is, very simply, tell you whether the current browser has this feature natively implemented or not. Once you do the feature detection for your browser, you can then do polyfill. 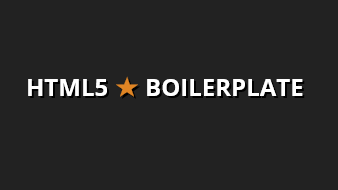 As you have seen in our introductory posts on HTML5, you will want to start with some sort of boilerplate. Boilerplates help you remember all of the items you need to be successful. HTML5Boilerplate helps you start your project with a lean, mobile-friendly HTML template; optimized Google Analytics snippet; placeholder touch-device icon; and docs covering dozens of extra tips and tricks.